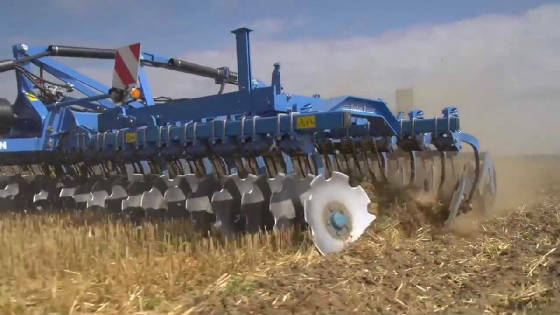 Lenco West, Inc. is a Spudnik, Lenco, and Lemken tillage equipment dealer located in south, central Colorado in the San Luis Valley at 121 N. Broadway St. in Monte Vista. 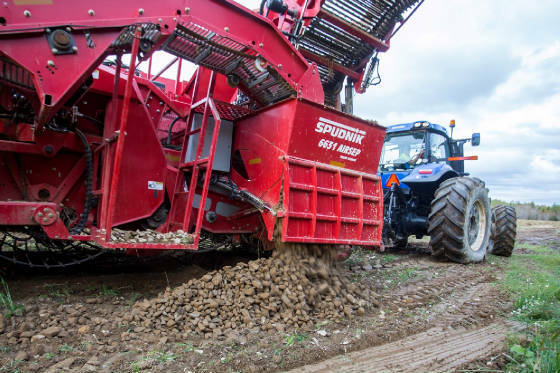 We specialize in potato equipment offering harvesters, windrowers, planters, handling equipment, bulk beds, shredders, tillage equipment and air seeders. We also have a great supply of parts for the equipment we handle. We stock Noffsinger, Kryptane, AgParts and Terog rollers and sprockets. Belted and hook chain is supplied by Noffsinger and Broekema. Our hydraulic department carries Parker hose and fittings, Eaton and Vickers hydraulic pumps and motors. We have a large assortment of nuts and bolts in standard thread grade 5 and 8, fine thread in grade 8, metric, plow and carriage bolts. 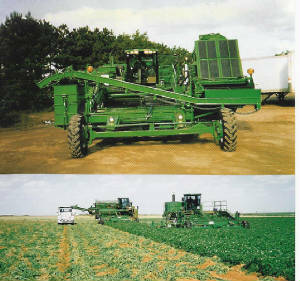 Lenco West, Inc. is your authorized dealer for LENCO potato harvesters and windrowers. The LENCO line of self propelled and pull type potato harvesting equipment is manufactured by Advanced Farm Equipment, LLC. in Vestaburg, Michigan. Lenco West, Inc. is also your authorized dealer for the full SPUDNIK line of field equipment and handling & storage equipment manufactured in Blackfoot, Idaho. 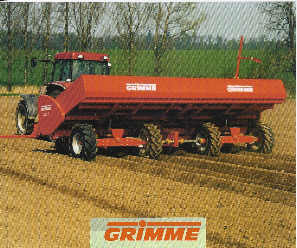 Lenco West, Inc. is your authorized dealer for GRIMME potato equipment located in Germany. 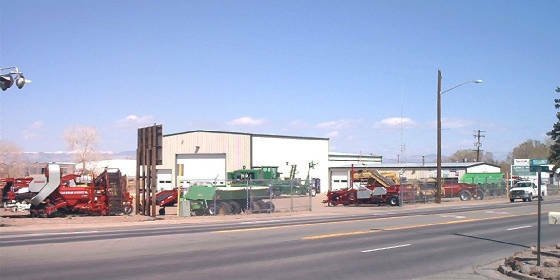 LENCO WEST, INC. has been in the San Luis Valley since 1995. We are "COMMITTED TO QUALITY & SERVICE." to support their vision - a vision of farmers operating profitably. being sustainably supported by efficient engineering.